As we get closer to the finish line of our writing contest, we are now down to 35 semi-finalists for lower (8th - 9th grades) and upper (10th-12th grades). The quality of the writing is amazing. "Before I knew about the partisans, I thought that only people of importance could make a difference, that a person like me is invisible to the world. But the partisans experience made me aware of the influence young people can have." 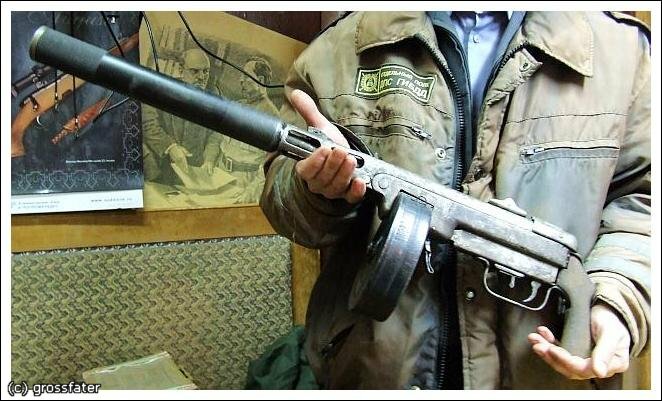 "The partisans must never be caught!" The women hurry form the scene and I run with them, marveling at their strength, their audacity, how such young women could stand up to tyranny and prejudice with no second thoughts. "The thought of fighting for what you believe in, no matter what the consequences, is hard to understand. It makes me wonder if such a decision was to be made by me, what I would do. I always think I would stand by my beliefs, but you can never be sure until it happens. If death could be a consequence, would I do it? Would I stand up for the rights of myself and others, or stand down and only hope that others will do it for me?" "I pledge to do my part to make a difference in our world." 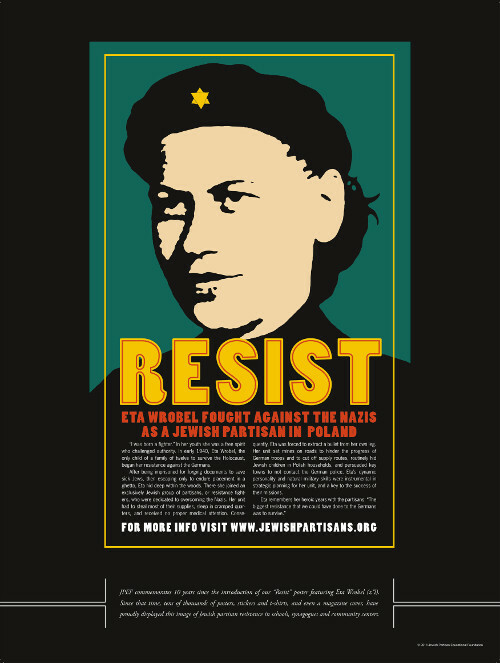 Sheila Garberman was with the Bielski partisans when she was 12 years old. I met her when I was partipating in a video conference with over 100 high school students in Southern New Jersey. 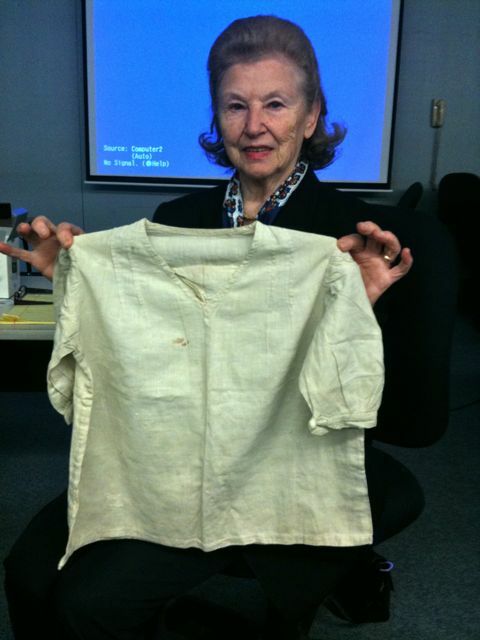 Here is a photo of Mrs. Garberman with the blouse that she has had for over 65 years -- made from a piece of a Russian parachute in the forest by a fellow partisan. She was an orphan at the time -- her family killed by the Germans and their collaborators. Mrs. Garberman brings this incredible artifact to the scores of classes she speaks to in her community and it was an honor to share the morning with her. During the same presentation with the students, only one out of 100 ever heard of the Jewish partisans before our program (this is normal for most schools, and we strive to change this through our work). We sent the school copies of "Defiance" on DVD for them to review before our video conference call along with our teacher materials. 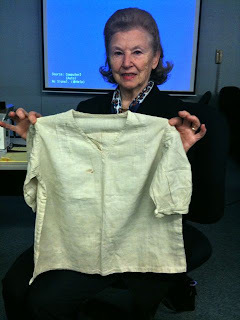 The conversation with the students was fascinating, but most of all, I was touched the the elegance and grace of by Mrs. Garberman and the story of her blouse. "I thought it was the best workshop I have ever been to." "Our table did not want to leave. We said, "No, the four hours can't possibly be up already!" We have four new trainers for our 'Teaching with Defiance" trainings, and will be teaching later this month in Portland, Maine with one of our new trainers. This will make five TWD workshops in a thirty day period -- a record for us.